Implementing A/B testing is a great way to put into action two different creative designs and let the data you gather help drive your future decisions. 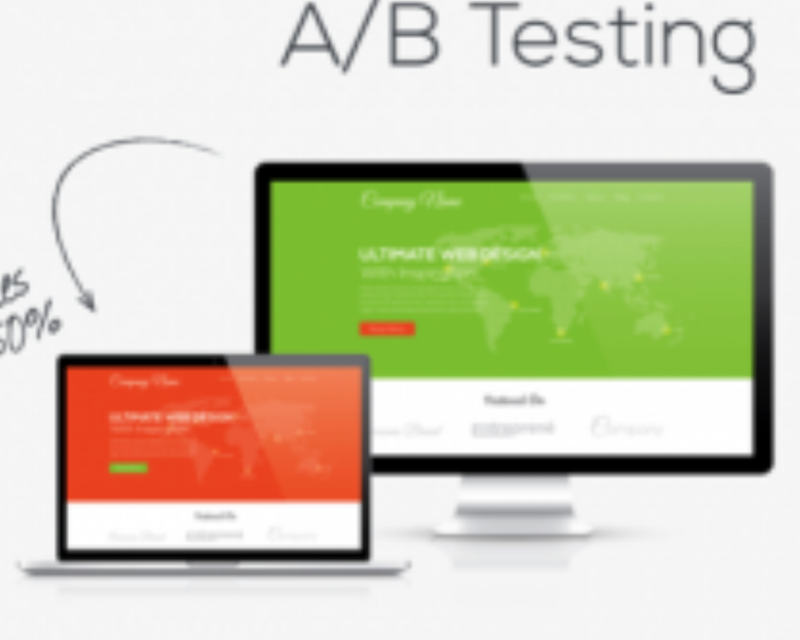 Here are four things you need to know in order to succeed with A/B testing. Define your Objective and Metrics for Test: To begin your A/B test first you must define the objective for the test and how you will quantify success through established conversion metrics. If you need help establishing the conversion metrics you may want to review our blog on Conversions. Define your Testing Strategy: Your strategy will be made up of the timing for the test (the month or months that you would like to test and the length of the test) as well as the percentage breakout of the A/B split. So, for a website you might choose to test a current Home Page (the control) against a secondary Home Page design (the variable) to see if it is more successful against the metrics you are testing. For a test like that you might want to mitigate the risk of trying the unknown design by only serving up the secondary home page (the variable) 25% of the time. Since it isn’t getting as much air time you will want to implement the test for longer period of time to make sure the results are not affected by a single month, so perhaps implementing a three month test will curate more accurate results. You may even want to establish a threshold for the lowest results you are willing to accept for the sake of this test. So, ask yourself, at what point during the campaign, if any, will you decide the test is driving down total channel results and needs to be paused? Select the Technology for the A/B test: There are several tools and technologies that can help you easily implement A/B testing. When considering tools there are two main questions to ask during the selection process. Does it meet the needs of the testing strategy you defined? And will it easily integrate with you current platform? Be sure to understand and outline all of the steps to integrate the technology with current platform. Allow yourself plenty time to test drive the integration prior to the kick off date of the A/B test to work out any issues that arise. If you are looking for a place to start evaluating A/B testing technologies, Optimizely is a commonly used and well-respected option. Review the Analytics, Implement the Winner and then Try Again! Throughout the campaign you may want to keep an eye on the data to ensure you are comfortable with the results. As mentioned above you may have an established threshold that you want to remain above. At the end of the campaign it is important to review all of the metrics and outline the insights from the data. For example you might find that testing a variable email subject line that included the word “sale” had a greater open rate than the previously implemented product-focused subject line, therefore you may choose to continue to test sales language and next time use the subject line that won the first test against a subject line that includes the percentage off for the sale.